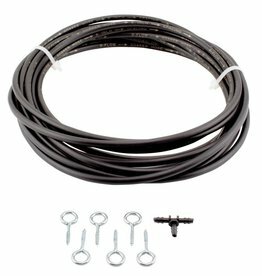 This CO2 Rain® System includes 25 ft of laser-drilled 1/8 in tubing, 6 eye hooks, 1/8 in plastic T fitting and instructions. 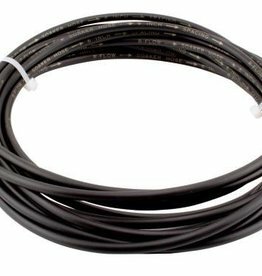 Additional 100 ft roll of tubing is also available. 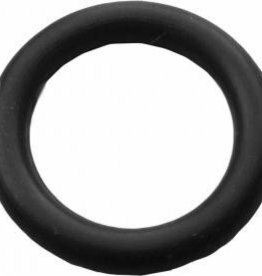 Active Air washer O-ring for CO2 regulator inlet (replacement o-ring used where the regulator meets your CO2 tank for a tight seal). 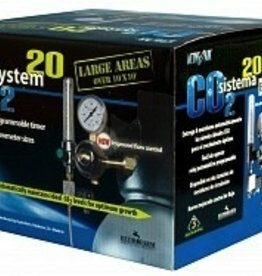 Active Air 100 ft. CO2 Drilled Tubing. 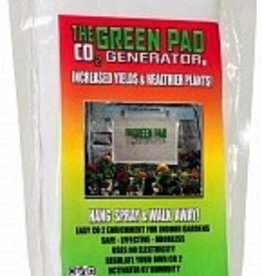 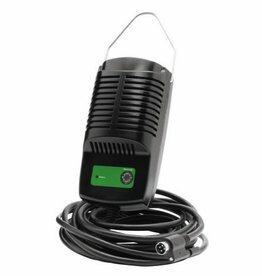 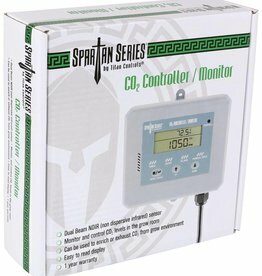 Use with CO2 regulator and tank to evenly distribute CO2 to your grow area and plants. 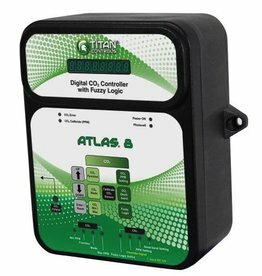 Give your customers the best CO2 tanks available. 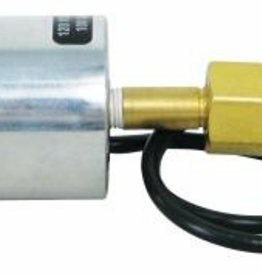 The Co2 cylinder is produced from high strength aluminum alloy. 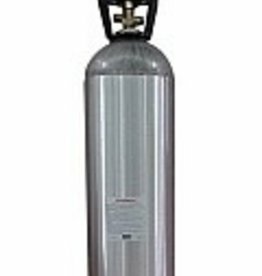 These tanks are popular because they are not as heavy as steel tanks and do not rust. 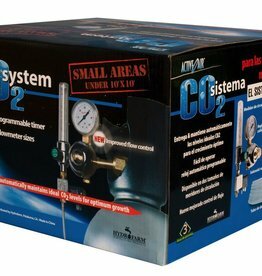 This CO2 Rain® System includes 25 feet of laser drilled 1/8 in tubing, 6 eye hooks, 1/8 in plastic T fitting and instructions. 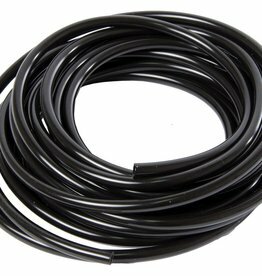 Additional 100 ft roll of tubing is also available. 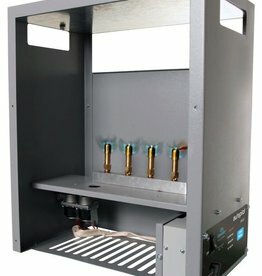 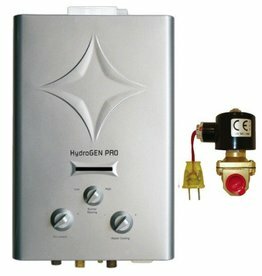 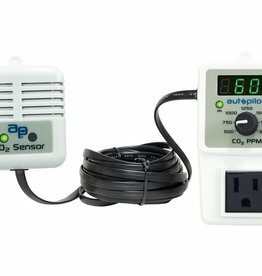 Safest and most reliable CO2 generators on the market. 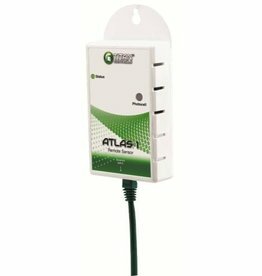 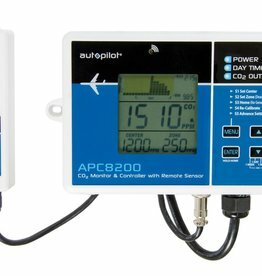 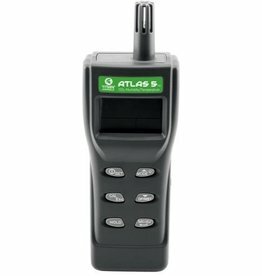 Precision temperature, humidity and CO2 integration control for your plants. 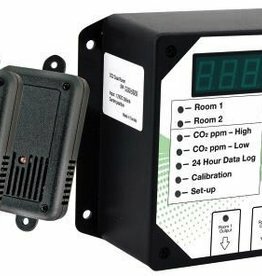 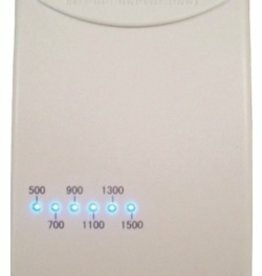 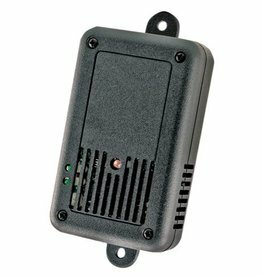 Photocell allows CO2 to be active only during daylight hours. 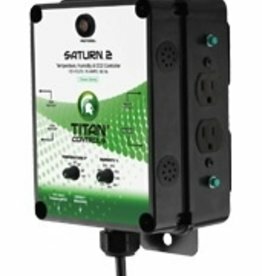 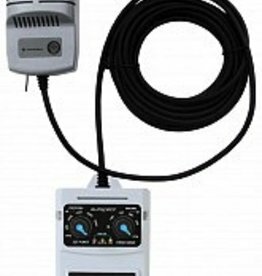 Resettable circuit breaker protects your garden. 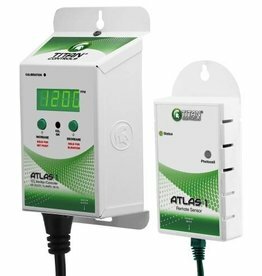 ETL listed for use in commercial applications.